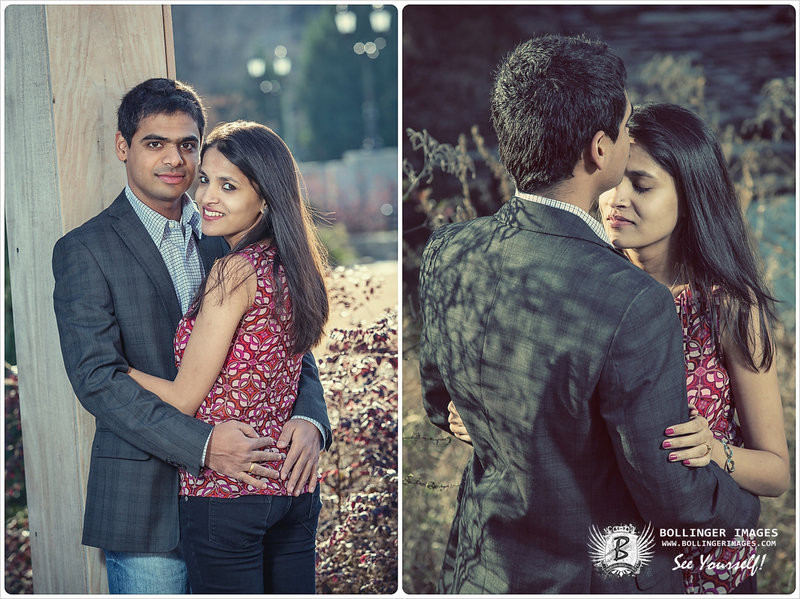 It’s engagement season, and what better way to start than with a beautiful couple who are madly in love! 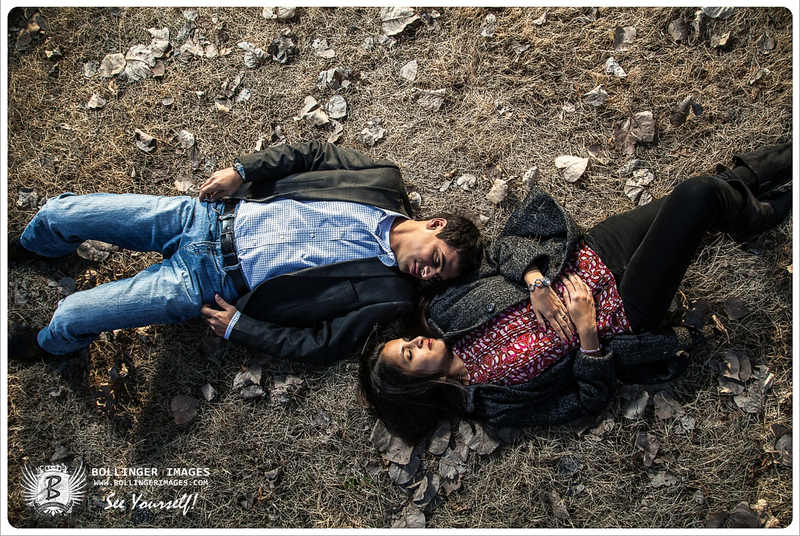 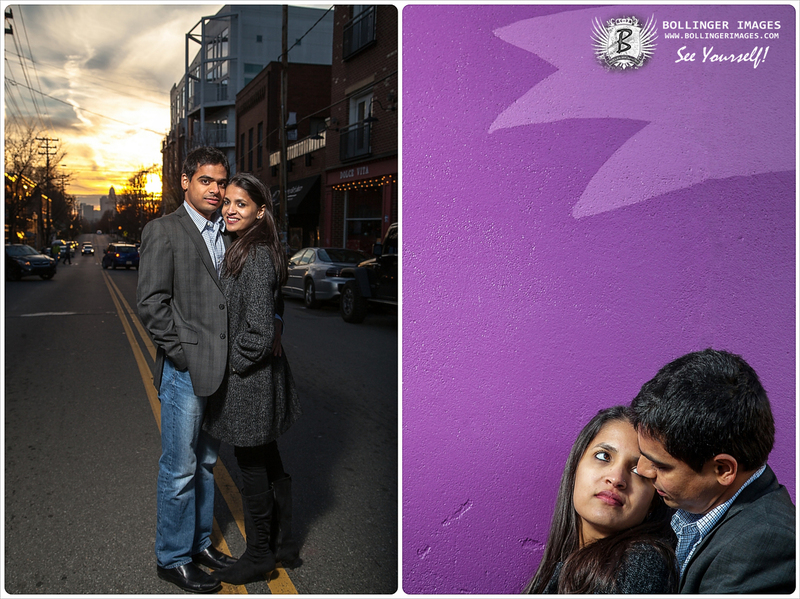 Sankett and Deepika were super fun to work with and great to get to know. 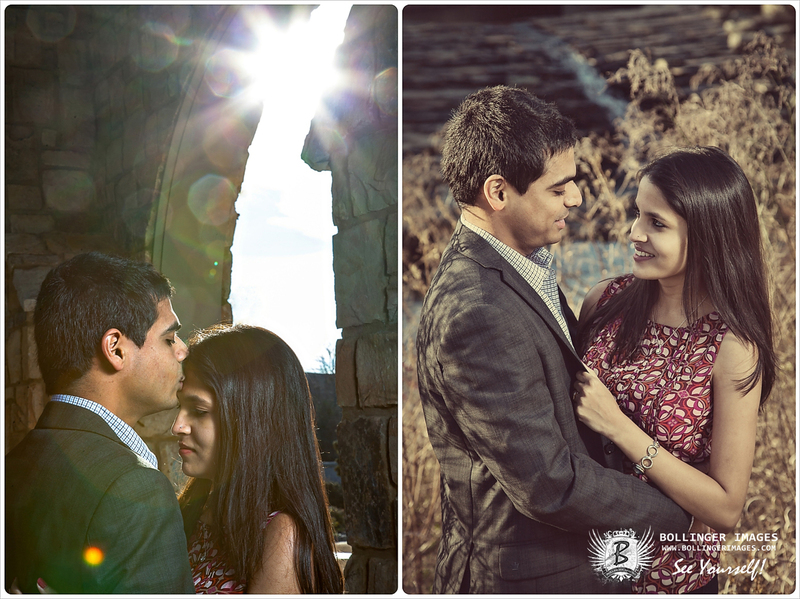 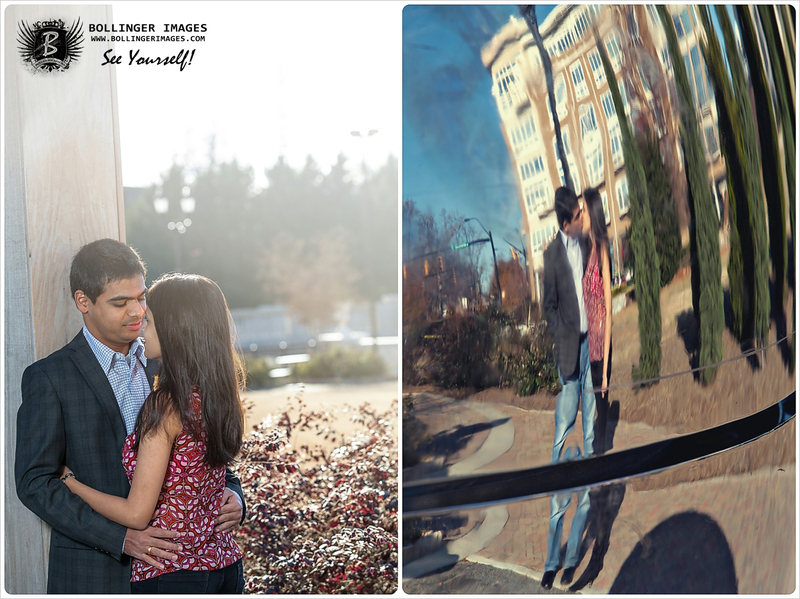 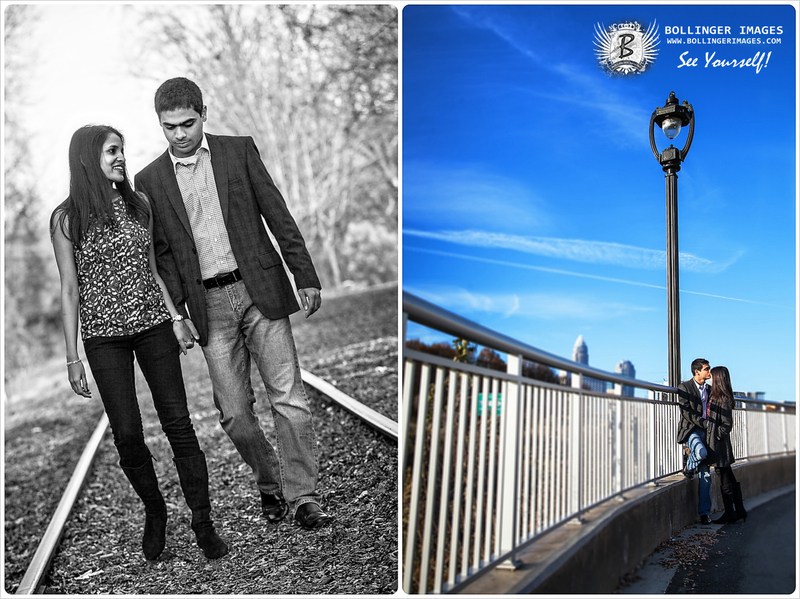 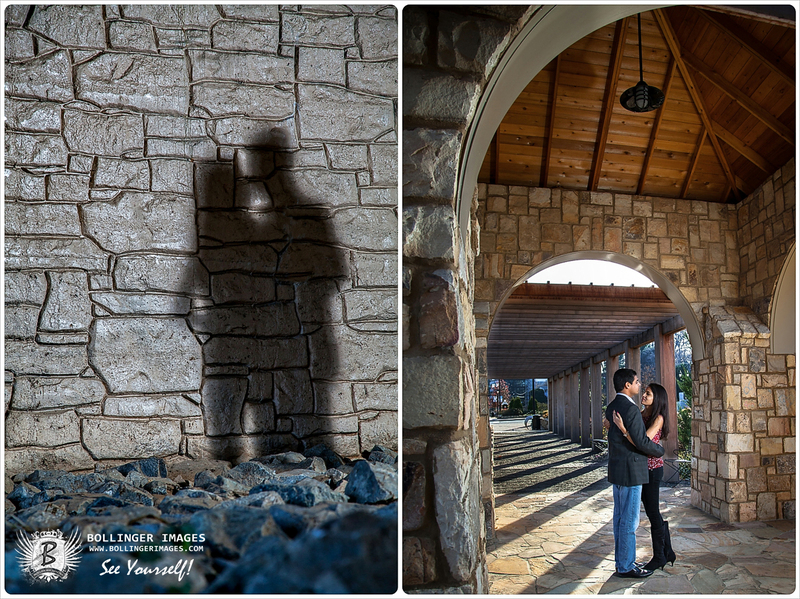 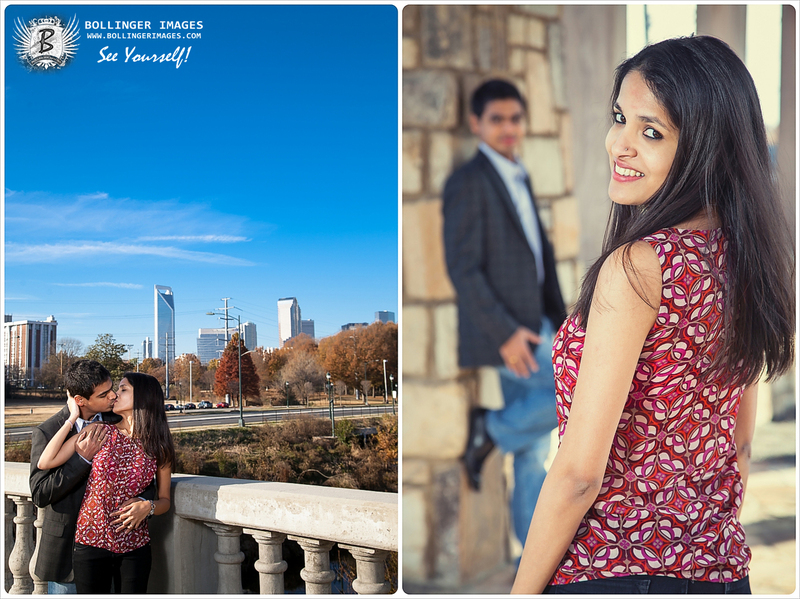 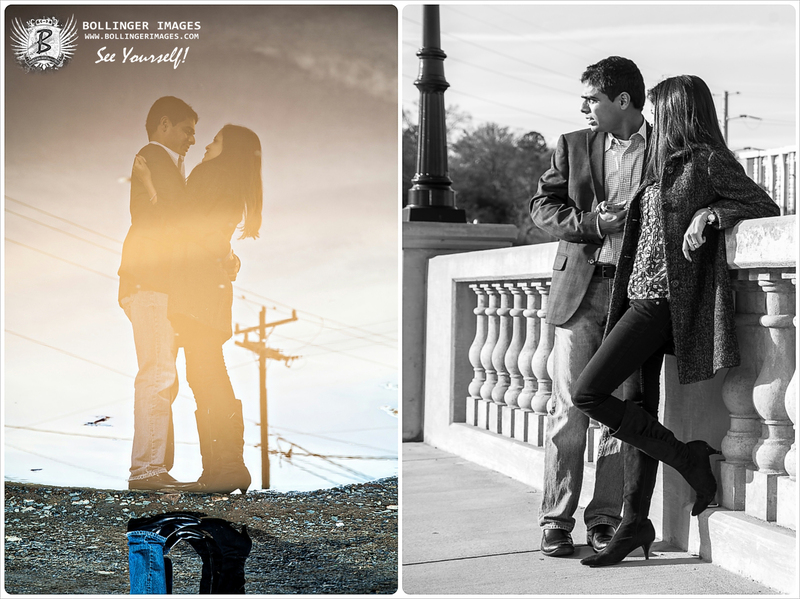 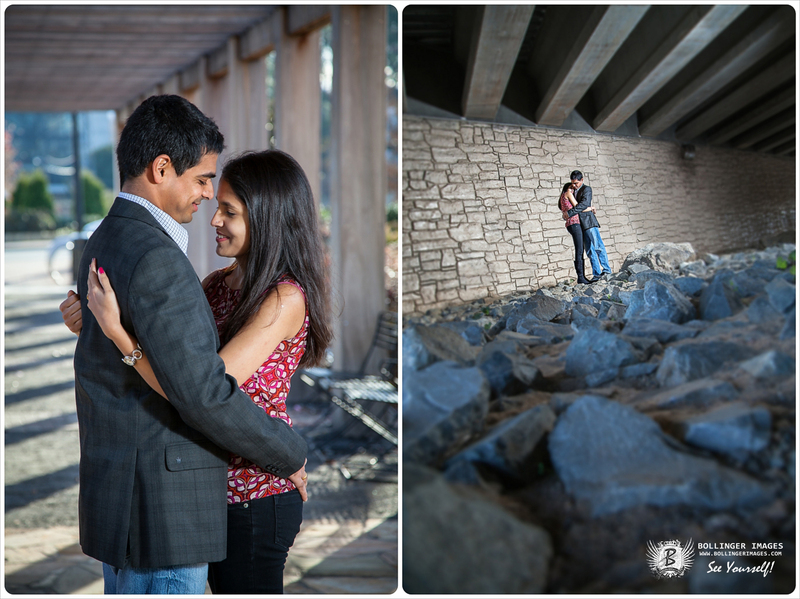 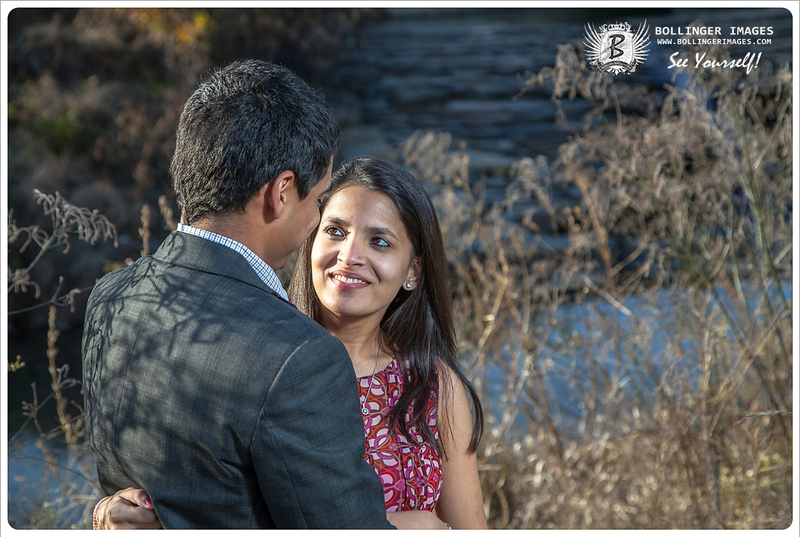 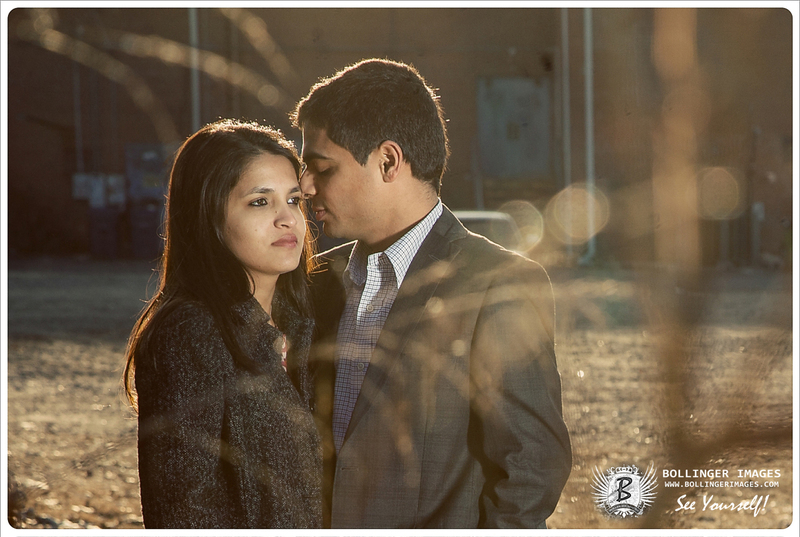 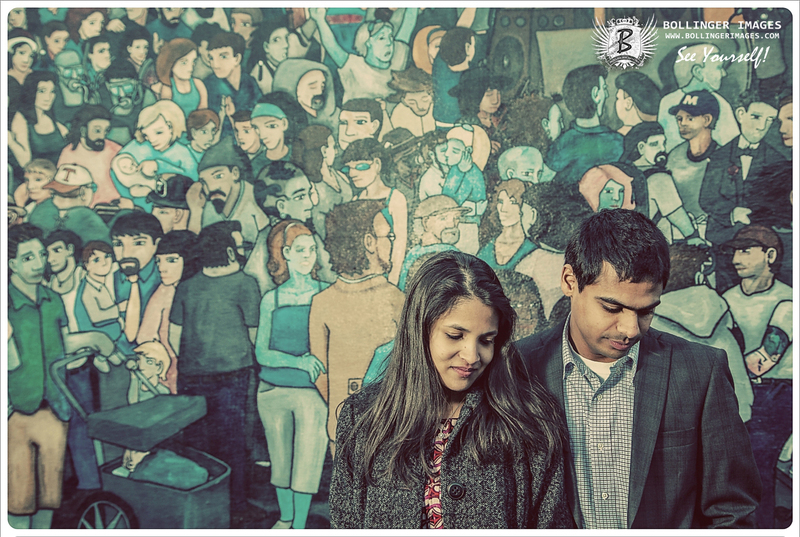 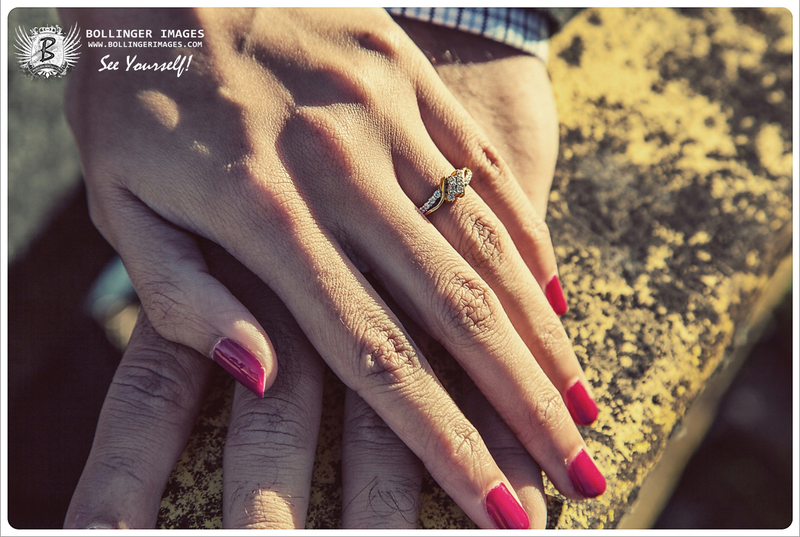 Their engagement session was shot in Charlotte, NC at Midtown Park and also in NoDa. 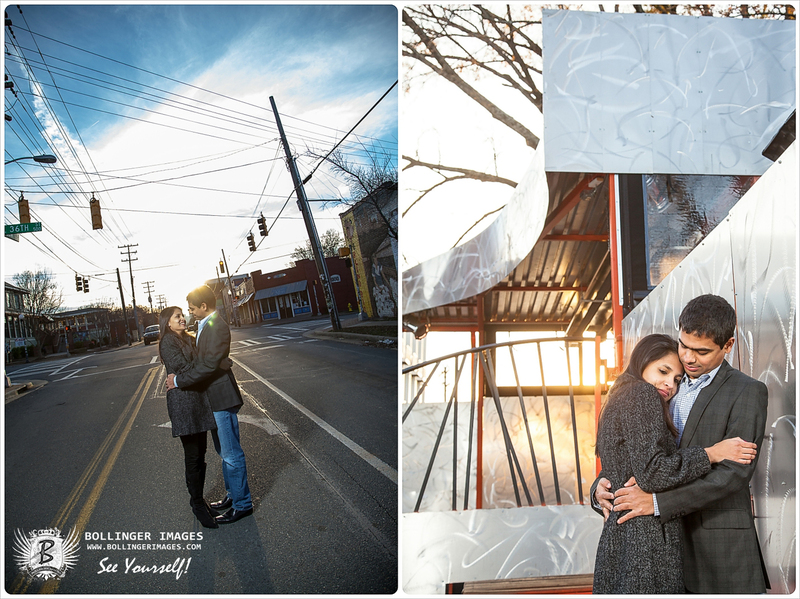 The day was almost as cold as it was fun as this wonderful couple warmed our hearts this winter’s afternoon!